The group's core values are honesty, respect and total customer care. These have molded the team ethics within the group and have helped to manage the companys integrity with time tested perspectives and build an enriching corporate responsibility. The groups mission has always been to deliver superior value to its customers, shareholders, employees and the society at large. 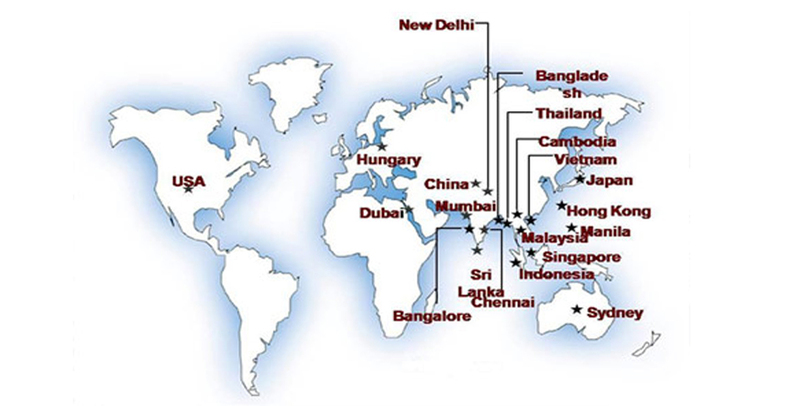 Trident Corporation Private Limited was established in 1999 as 100% foreign owned company by Thakral Group, Singapore. Trident was incorporated in July, 1999 in Colombo, Srilanka as per Investment License approved by Board of Investments (BOI). Trident is a pioneer IT distribution company and is distribution partners for reputed IT vendors like HP (Imaging & Printing products), IBM, Microsoft, and Lenovo. Trident also is an authorized service provider for HP (Imaging & Printing products), IBM and Lenovo. Trident is premium security solution provider, we provide end to end electronic security solutions.